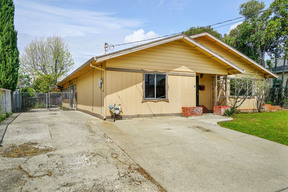 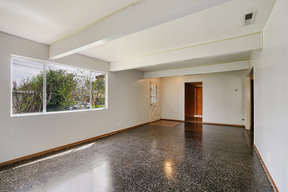 3143 Cadman Rd Fremont, CA. 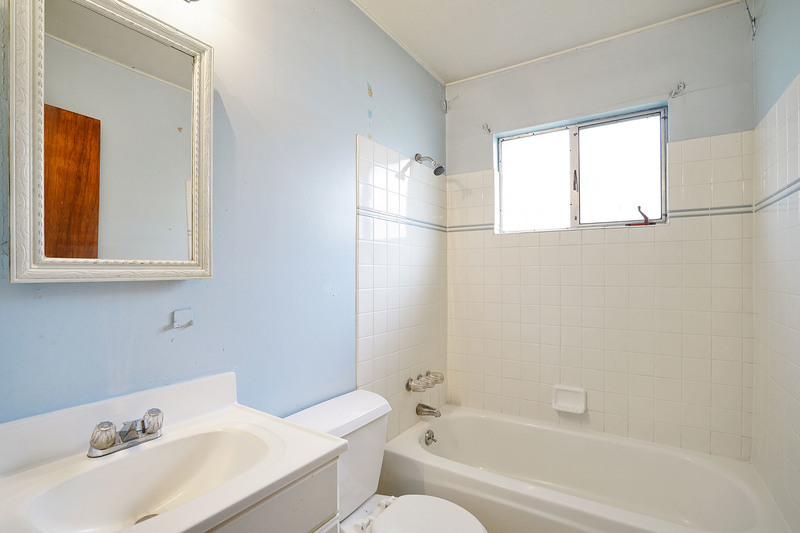 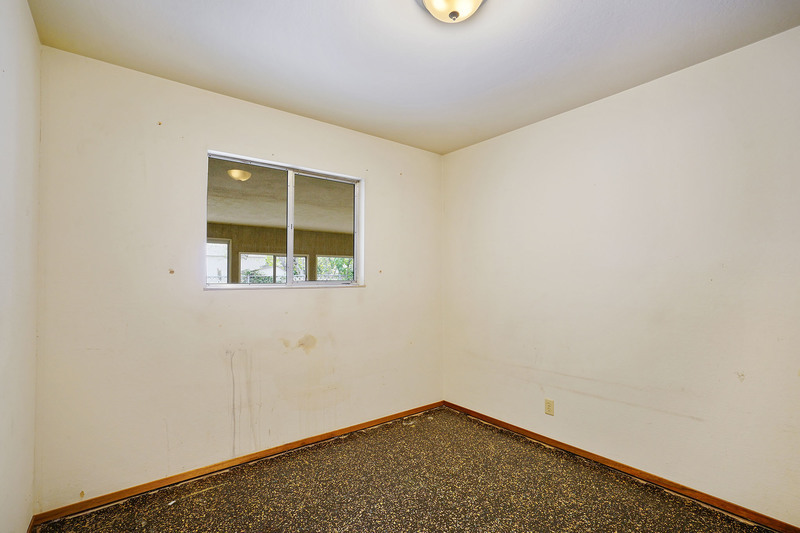 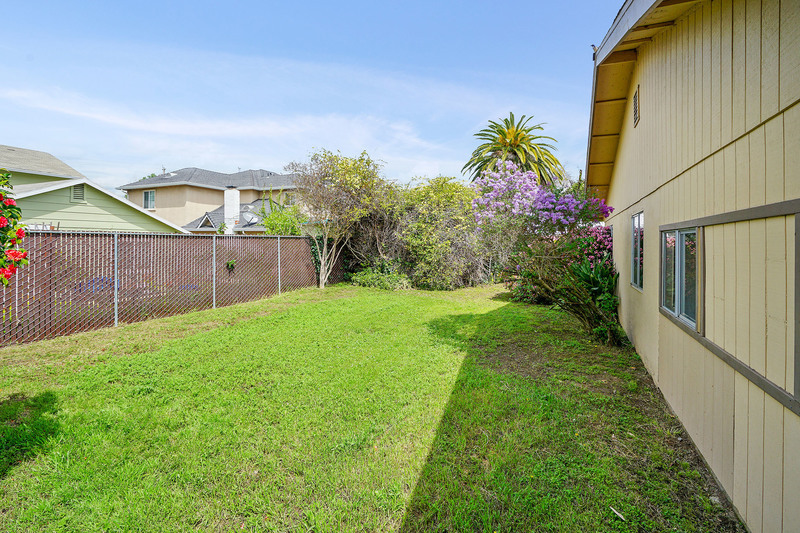 | MLS# 40860785 | Andrew de Vries, Probate Real Estate, San Francisco Probate Real Estate, Oakland Probate Real Estate, Berkeley Probate Real Estate, Alameda Probate Real Estate, Lafayette, Contra Costa Probate Real Estate, Probate realtor, Probate agent, Probate Broker. 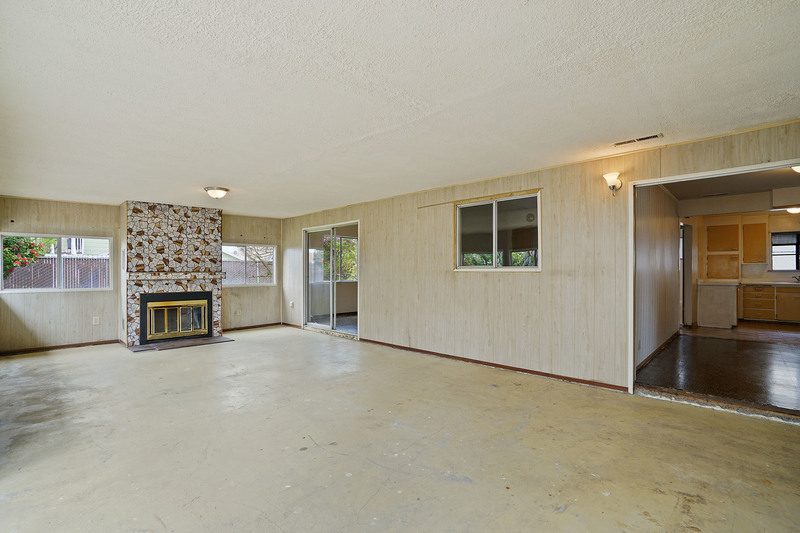 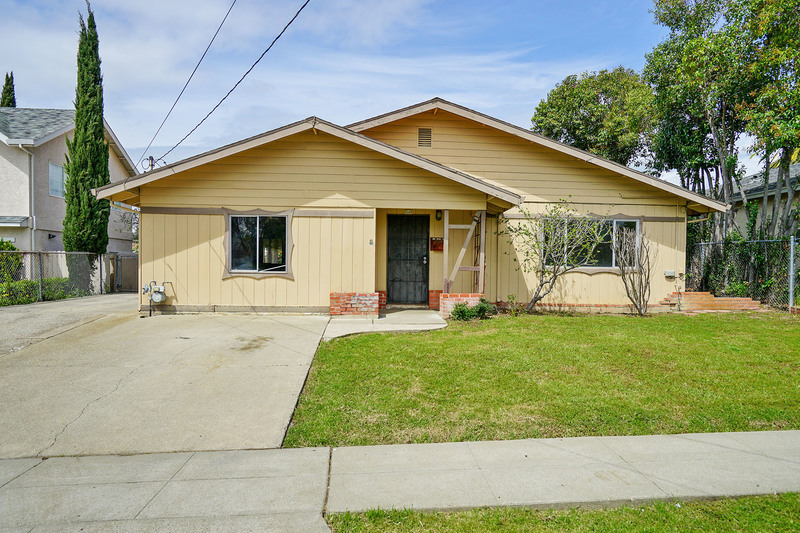 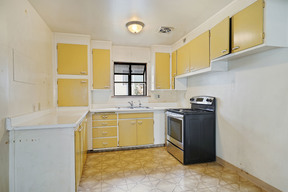 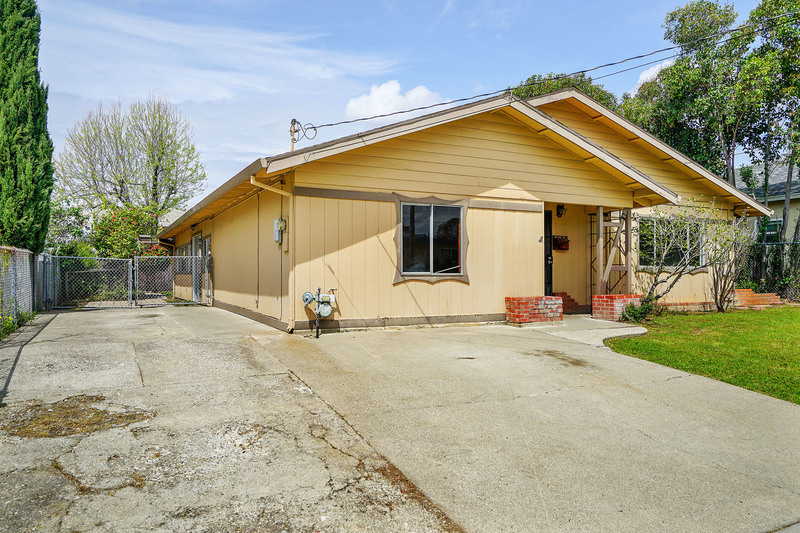 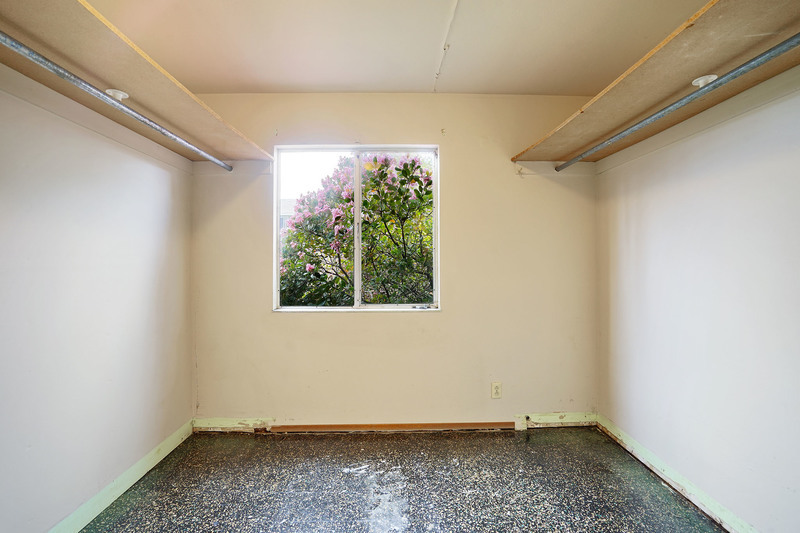 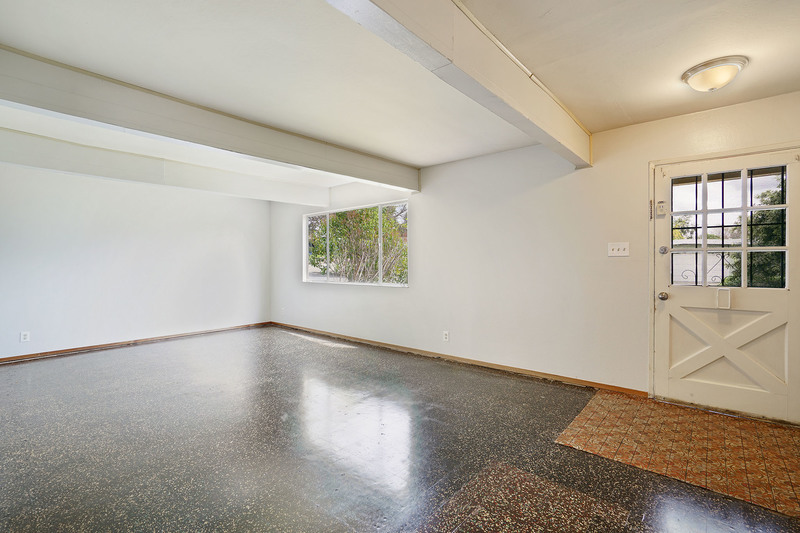 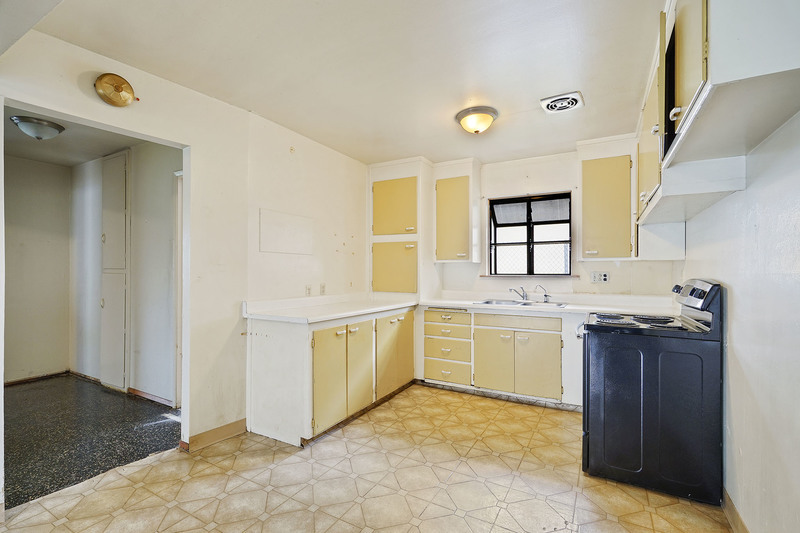 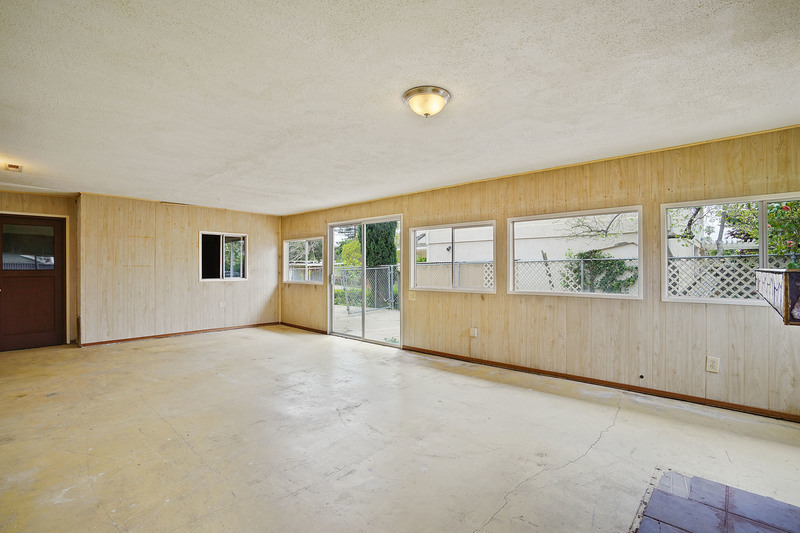 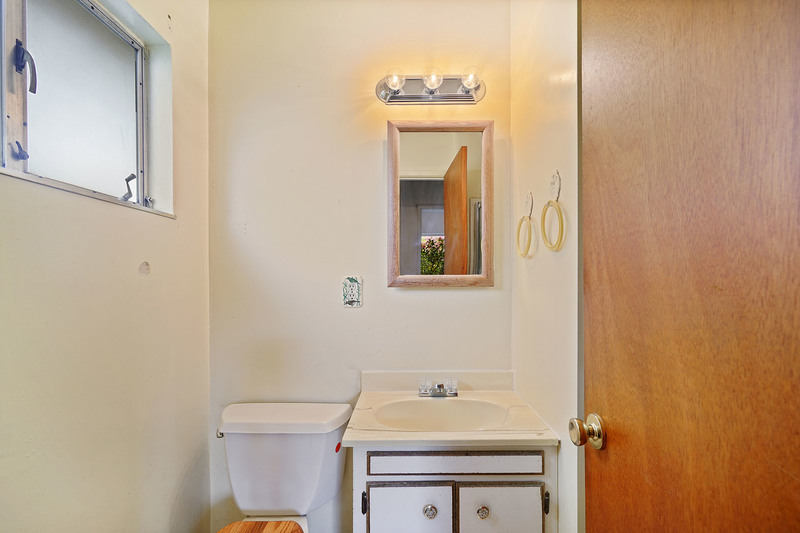 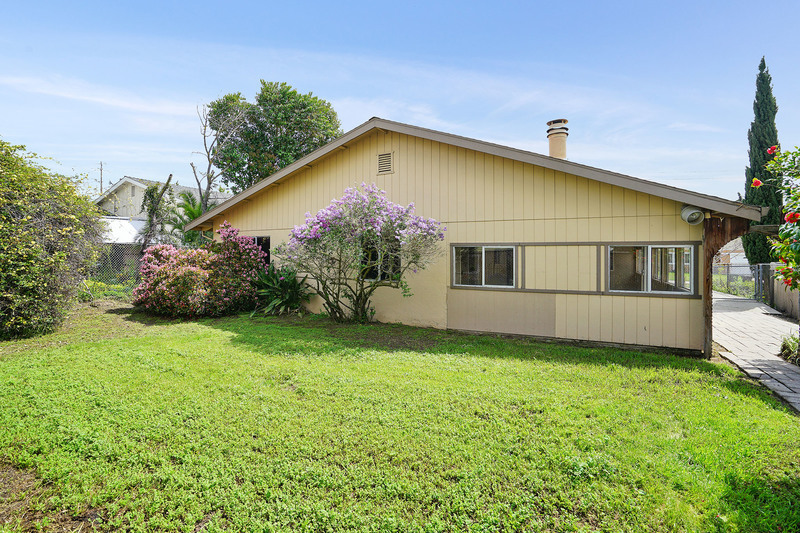 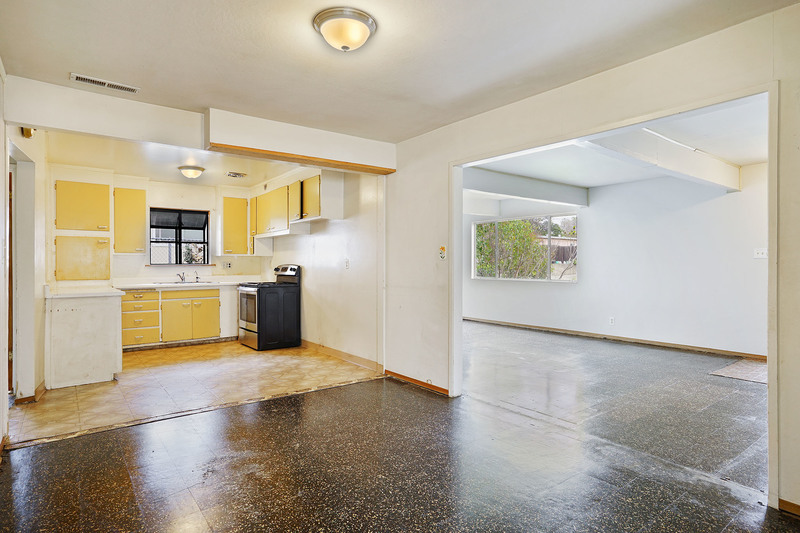 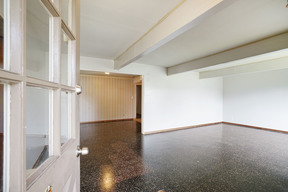 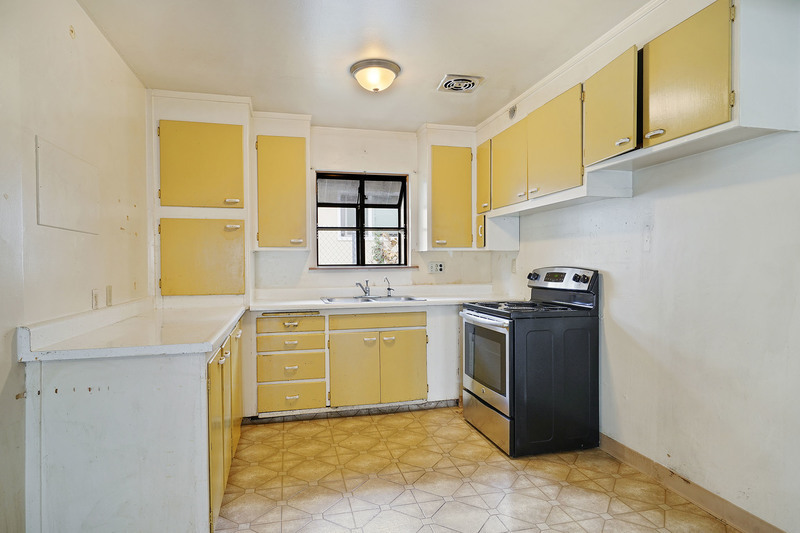 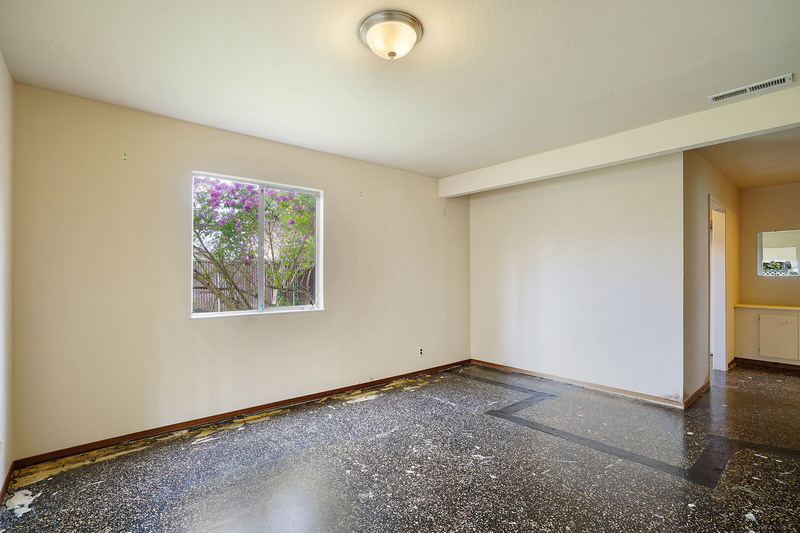 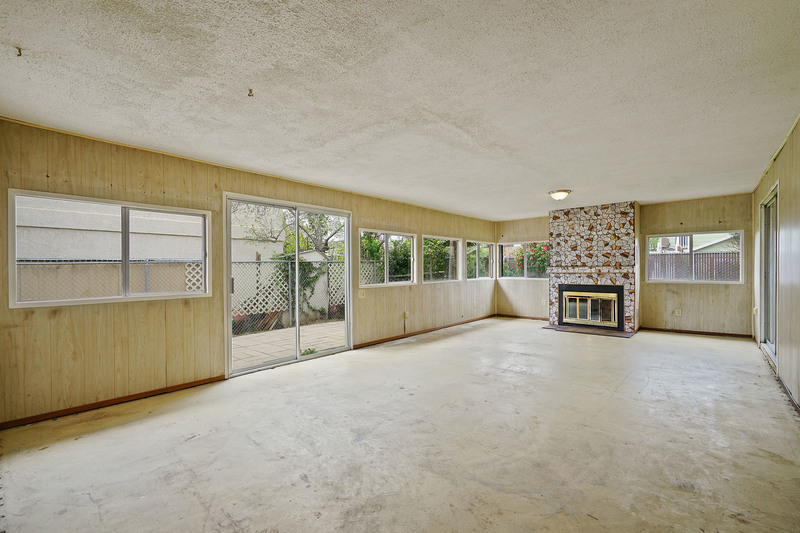 This rare 4BD/2BA mid-century, located in desirable Central Fremont, just steps from Lake Elizabeth/Central Park, is ready for the next owner's vision and passion. 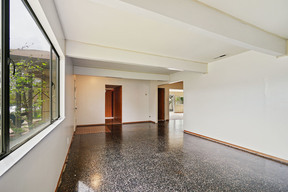 The vintage, level-in home, which appears larger than the 1590 Sq Ft tax records show (measured at 2001 Sq Ft by graphic artist), boasts a bright South-facing formal living room, dining area with adjoining kitchen, a roomy master suite, 3 additional bedrooms (tax records say 5BDs total), a 2nd full bath, PLUS a large family-room with fireplace. A spacious 6,000 Sq Ft lot with big front and back yards and two driveways complete this unique offering on a quiet street that shows pride of ownership. 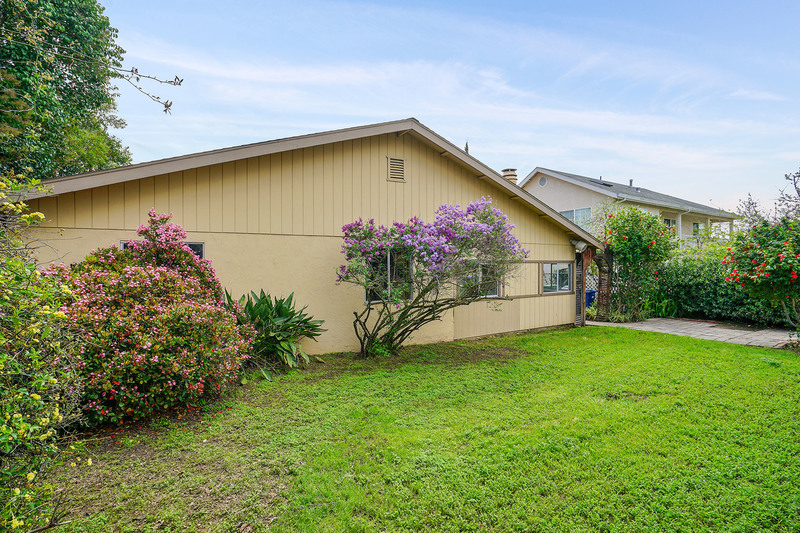 Wonderful location near local parks, top-rated local schools, libraries, shopping, dining and easy commute access to Silicon Valley, the Peninsula, East Bay and SF via BART and local freeways. 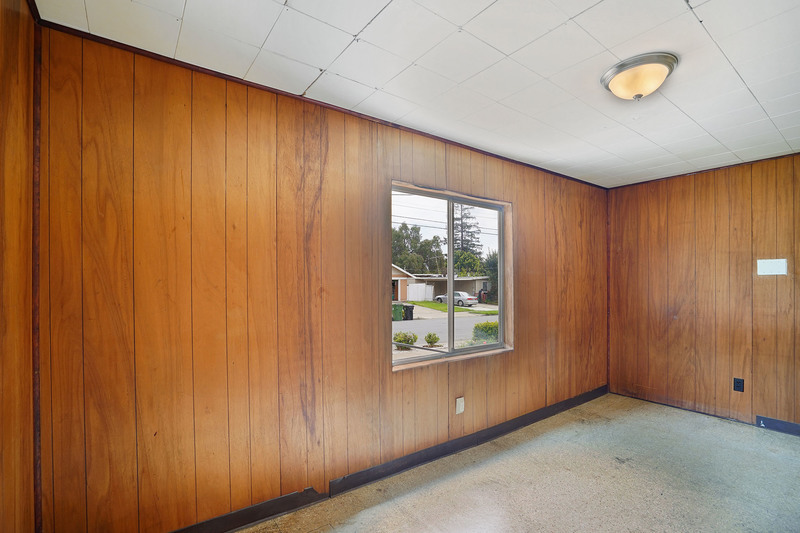 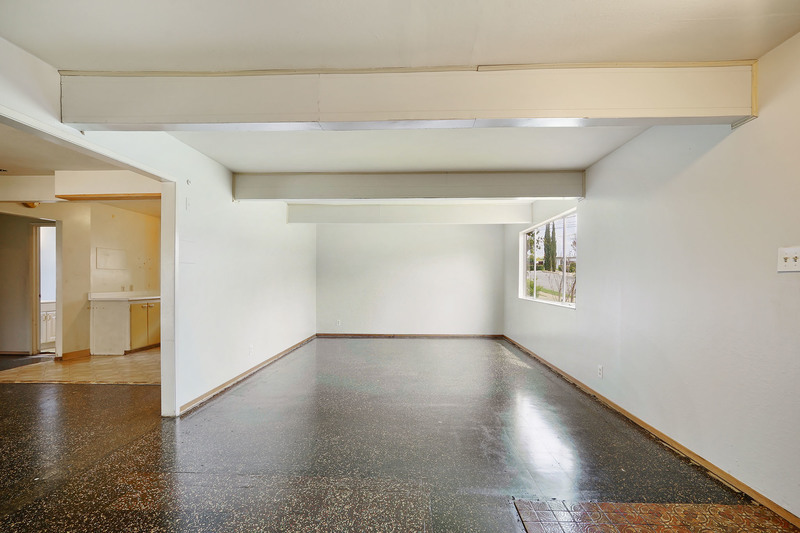 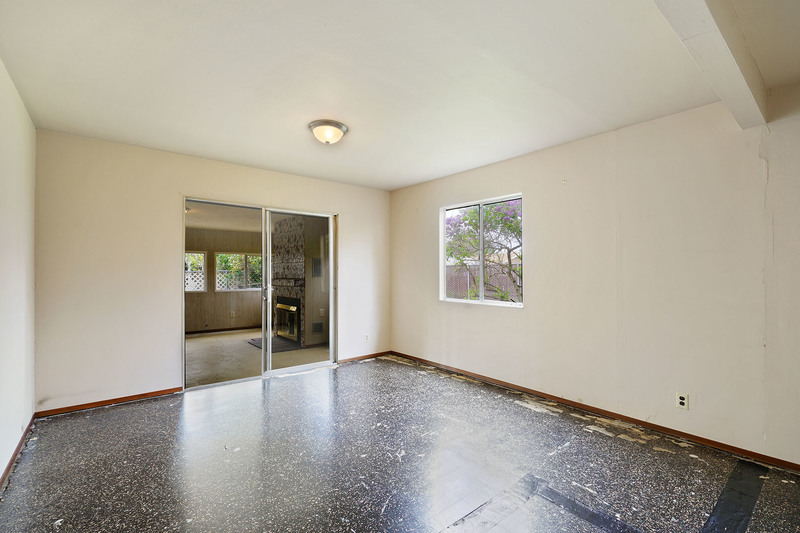 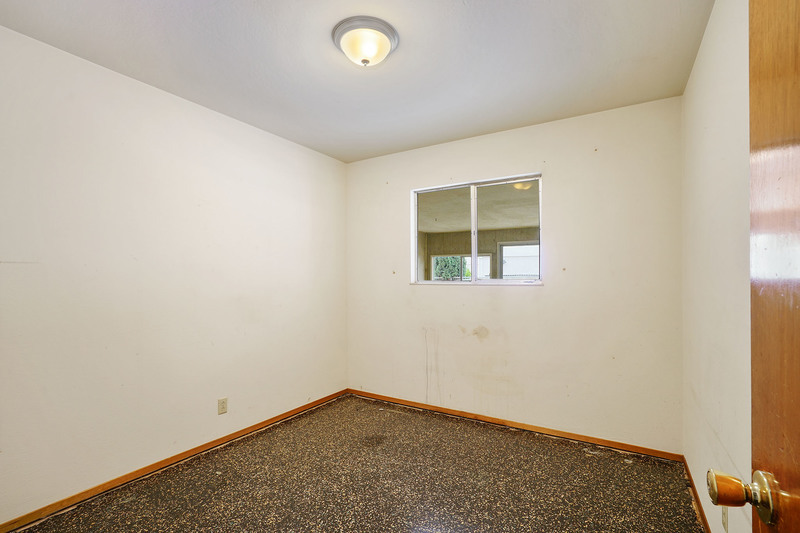 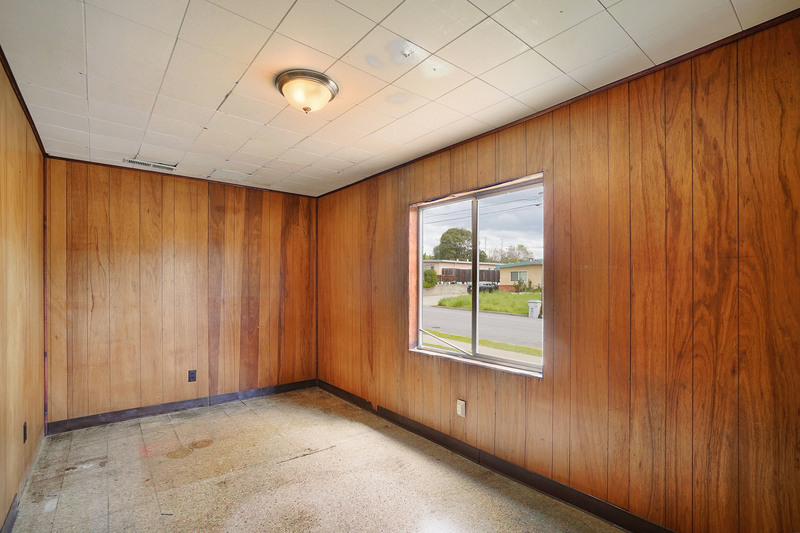 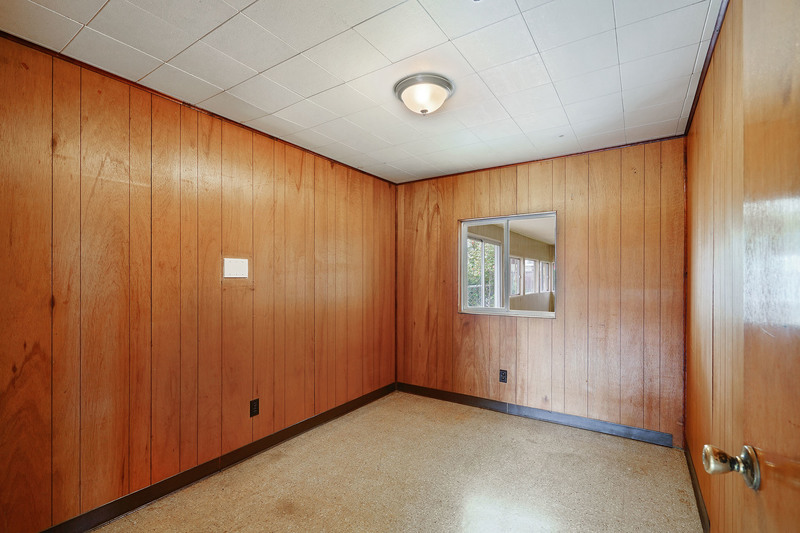 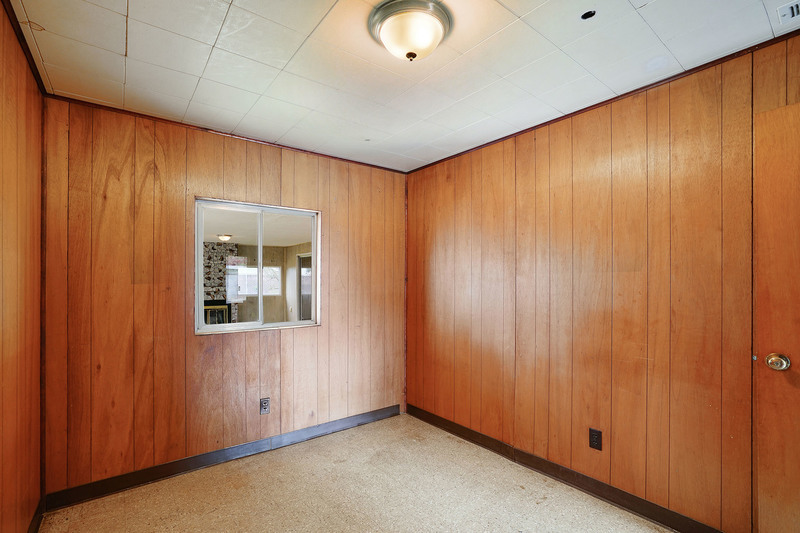 This is an excellent opportunity for an owner-occupiers or investors looking to enhance a well-located mid-century classic in their own style!